From India’s boxer Mary Kom to Nigerian writer Chimamanda Adichie, the doodle shares uplifting quotes by some of the most accomplished women who have overcome all barriers and have proved their might. 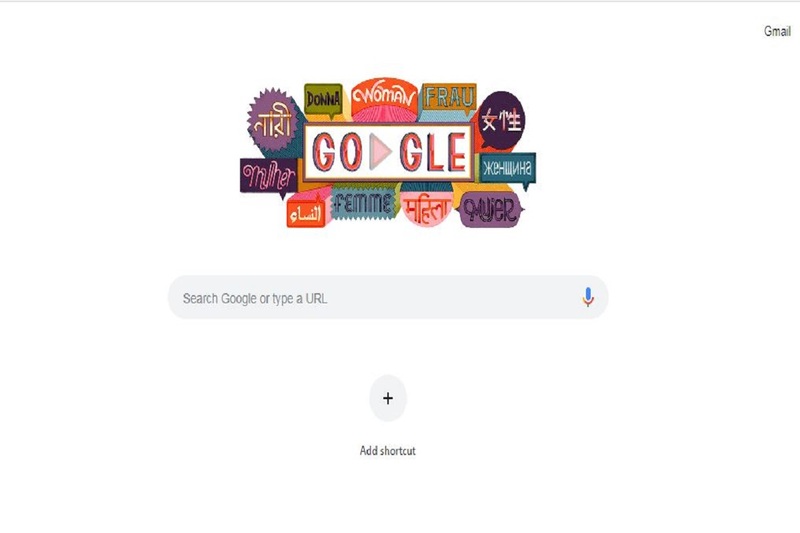 The Google doodle begins with the word "woman" written in 11 different languages with a slideshow of quotes that were given by successful women around the globe in their local language. As the world celebrates the International Women’s Day on Friday, March 8, 2019, Google has dedicated a doodle to the strength of women by sharing 13 quotes of inspirational women. The Google doodle begins with the word “woman” written in 11 different languages with a slideshow of quotes that were given by successful women around the globe in their local language. International Women’s Day is celebrated on March 8 every year as a day that celebrates the achievements of women. In 1909, the Socialist Party of America observed this day for the first time on February 28, to honour the garment workers strike where women protested against poor working conditions. For the first time, International Women’s Day was observed on March 19 in Austria, Denmark, Germany and Switzerland. In Russia, in 1917, when women protested on March 8, they were granted the right to vote by the Provisional Government. The United Nations started observing International Women’s Day on March 8 from 1975, which also happened to be International Women’s Year.